Shenzhen suppliers, shenzhen manufacturer, plastic products supplers - Kicthen accessories manufacturers, china kitchenware suppliers,bayby products china factory, Shenzhen Benhaida Plastic & Rubber Products Co.,Ltd. 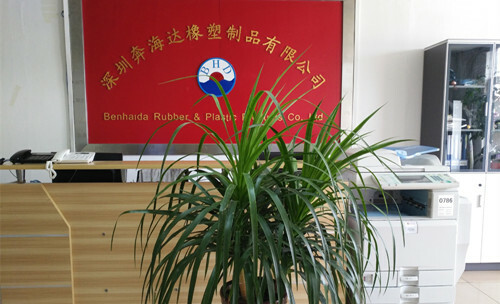 Shenzhen Benhaida Rubber & Plastic Products Co., Ltd with more than 7 years' experience in the field of silicone and plastic products. 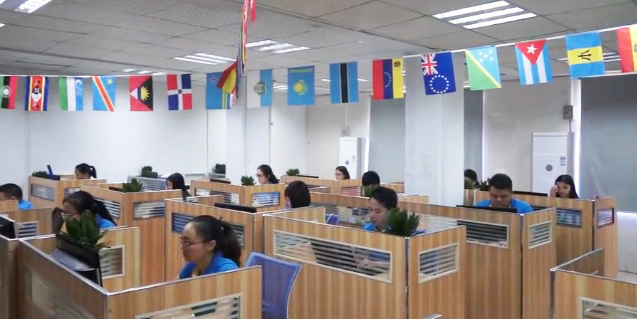 Can do custom logos or labels on the product, can make UPC/Barcodes and stick on the back of each item or each set, to put shipping labels on top of the items in the carton, and can help stick the SKU label to the corner outside the carton, can send goods directly to Amazon warehouse. both by Air and by Sea,door to door, can help pre-paid tax and duties.